To ski, you will need to be well prepared. 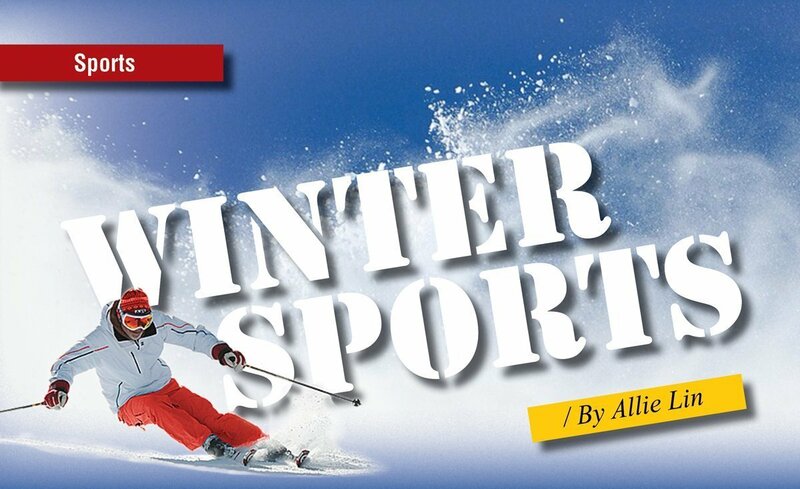 The equipment that you need are: some skis, skiing poles, and skiing boots. You will also need warm clothes, including a waterproof jacket, a helmet, gloves, and something that can wrap around your neck and cover part of your face. This will prevent frostbite or hail hitting you. 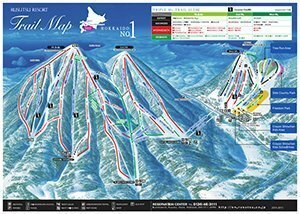 There are maps that can show you where to ski. As you can see, there are green, red, black, and double black lines. As indicated in the map above, the green lines are for beginners – they are the easiest paths to take. The red lines are intermediate, meaning not as hard as the black lines, but not as easy as the green lines. The black lines are for advanced skiers and the double black lines are for the experts. To get to all these different routes, there are gondolas and lifts that can take you up. Some of the lifts do not have a seat belt: it is just a chair in the air. On the mountains of the Rusutsu Resort (which is the map above), snowboarding and skiing can take identical routes. 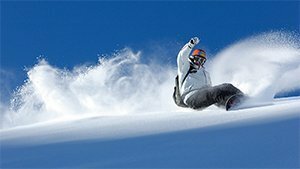 Same as skiing, there are lifts and gondolas that take you to where you want to snowboard. There are different types of skating; two of which will be discussed in this article. There is figure skating and speedskating. Figure skating is elegant – kind of like dancing gracefully on ice. On the other hand, speedskating – as you can tell from the name – is just to see who can go the fastest. Norwegian Sonja Henie was only at the age of 11 when she first entered the Olympics in the event of figure skating. She earned last place in the eight woman field. She later won 3 consecutive gold medals when she was 15. One impressive teenager from Japan, named Yuzuru Hanya, was not only the first Japanese man to win a gold in figure skating, but also set a world record of 101.45! In Sapporo, Japan, Ondrej Nepala of Czechoslovakia, who competed as a 13 year old, won the title of men’s figure skating. While figure skating seems more elegant, speedskating is more intense. 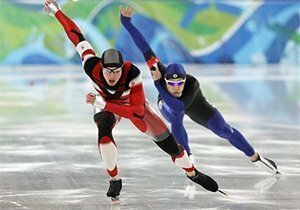 Listed below is some trivia and fun facts about speed skating. Christa Luding-Rothenburger of Germany is the ONLY athlete who won medals in both the Winter and Summer Olympic games in the same year. She won the a 1000 meter speedskating and after a few months won a silver medal in track cycling. Norway’s Johann Olav Koss, during the speed skating event in 1994, set world’s records for each event! Bonnie Blair won six medals in speed skating. Haralds Silovs became the first athlete in Olympic history to participate in both short track and long track. Ice Hockey can be known as a very brutal sport. Therefore, there are many things you need to wear or have. To play ice hockey, you need shoulder pads, a helmet, a stick, ice hockey skates, and more. You need to hit the puck with your stick into the goal. There are a few similarities between ice hockey and soccer. There is also offsides in ice hockey. Offsides means when any member of the attacking team precedes the puck over the blue line. There are also penalties in both sports.